The news of the defeat of cybernetic forces within the Great Desert Rift made it a sanctuary for hundreds of alien races. Refugees gathered all the wealth and resources they could carry and made their way across cyber controlled regions to the Great Desert Rift. The remnants of devastated imperial fleets fled to the Rift joining with the Grand Alliance forces patrolling the frontier. The Great Desert Rift became a polyglot of alien governments in exile. 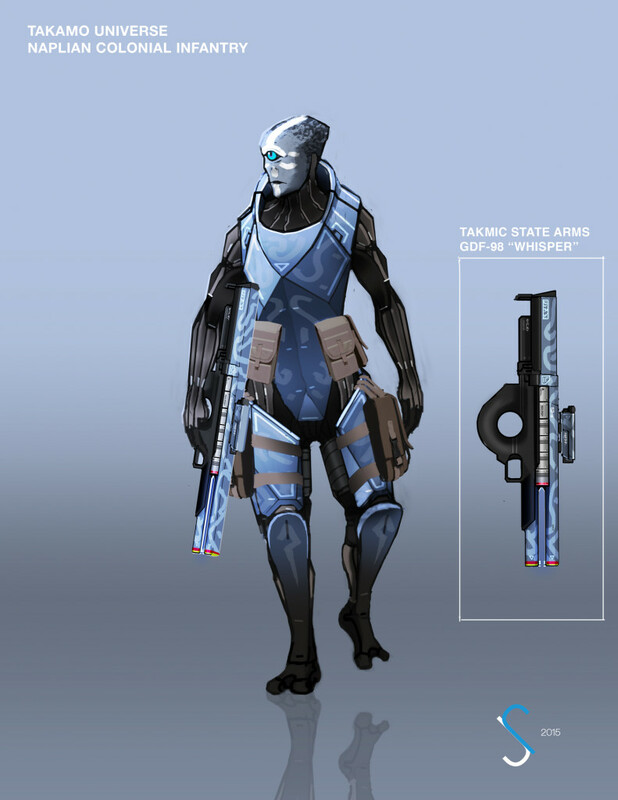 Nearly every biological race was represented as well as some still loyal cybernetic and cyborg groups such as the surviving Truppen and a few Vorare Carnis Clone units. The region held out for nearly five hundred years. The last known biological transmission from the Great Desert Rift was a distress call from the Dwellic starsystem in 4076. Elsewhere in the galaxy the cybernetic wave continued to swallow civilizations whole. By 3587 the rebel cybers had forced their way deep into Rutak territory. Rutak forces had managed to stabilize their front at the Vaderstay Line, which they held for twelve years. By 3600, the lower regions of Borthan were under the cyber boot. The Hosan Obelisk had fallen. The “Wulf” who had been at war with the Borthan were overrun even as they continued to fight the Borthan. The great majority of Borthan imperial allies, the “Viniculum”, were swept aside by roaming Geddan and Knights of Rancor cyber task forces. The beginning of the thirty-seventh century saw the first summit of the great trade houses. The meetings lasted for many months and resulted in the famous “Compact of Wills” a secret agreement between the great trade houses, smugglers, pirates, and other powerful corporations that would seek ensure the survival of biologicals in the galaxy and profitable futures for the members of the compact. The historical precedent for the great alien enclaves that will serve the player empires in the game will guide players in their economic transactions and diplomatic relations with the members of the enclaves and their allies.